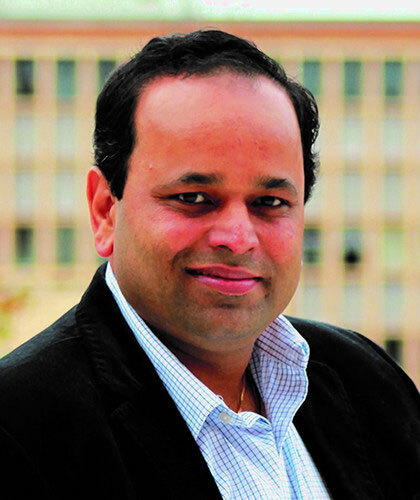 Dr Ashish Malik is Senior Lecturer at the University of Newcastle, Australia. He obtained his PhD from Victoria University of Wellington, New Zealand and holds an MA (PM&IR) from the Tata Institute of Social Sciences, Mumbai, India. Ashish’s his research interests are in strategic human resource management, human resource development, international human resource management, people management in high-tech services sector, strategic capabilities and resources. Dr Malik collaborates with leading academics from the UK, New Zealand, China, Japan, Germany and India and is the Area Editor of the Journal of Asian Business Studies and on Editorial Review Boards of several journals. Dr Malik has co-edited/authored and authored six books on topics such as HRM practices and its relationship with Business Models, Human Capital Formation, Managing People after a major crisis, Culture and HRM in the context of high-technology and knowledge intensive service firms operating in India. His most recent book is titled Strategic Human Resource Management and Employment Relations: An International Perspective, Springer Nature, features 16 case studies from nine countries. Dr Malik’s research interests include international HRM, employee well-being and resilience, expatriation and role of HRM in knowledge integration, innovation and ambidexterity. I am currently involved in three major projects examining, collaboration in organisations, strategic restructuring in multinational enterprises (MNEs) and the HRM practices of MNEs. His work has appeared in several A/A* journals such as Industrial Marketing Management, Knowledge Management Research & Practice, International Journal of HRM, International Journal of Manpower, Journal of International Management, Health Care Management Review, Social Identities, Organizational Dynamics and Personnel Review.